Nyong’o, who can been seen in the upcoming “Black Panther” movie, is a SAG award recipient and two-time nominee. She received the statuette and an Oscar for her Supporting Role in “12 Years a Slave,” a performance that also earned her a SAG Awards nomination as a cast member. Also slated to present is Emma Stone (“La La Land”) and Kelly Marie Tran (“Star Wars: The Last Jedi”). Kristen Bell (“Frozen”) will host the 24th Annual Screen Actors Guild Awards which will honor Morgan Freeman with a lifetime achievement award and simulcast live on TNT and TBS on Sunday, January. 21, 2018 at 8 p.m. ET / 5 p.m. PT. 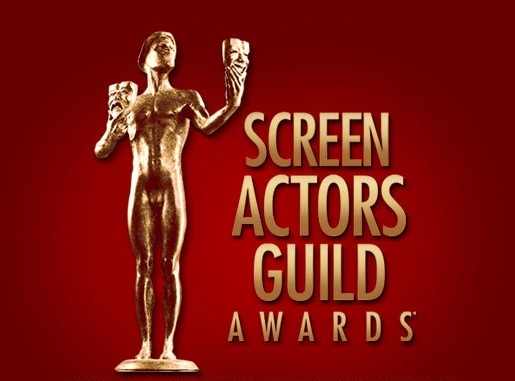 One of the awards season’s premier events, the SAG Awards annually celebrates the outstanding motion pictures and television performances from the previous calendar year. Olivia Munn and Niecy Nash announced the nominations from the Pacific Design Center in West Hollywood last month and in the film categories, “Three Billboards Outside Ebbing, Missouri” led with a total of four nominations, including Frances McDormand, Sam Rockwell, and Woody Harrelson, as well as a nomination for best ensemble. Award season favorites “Lady Bird,” “Get Out,” and “The Shape of Water” also picked up multiple nominations. In the acting division, Mary J. Blige, Uzo Aduba, Daniel Kaluuya, Sterling K. Brown and Anthony Anderson are also nominated for SAG Awards.